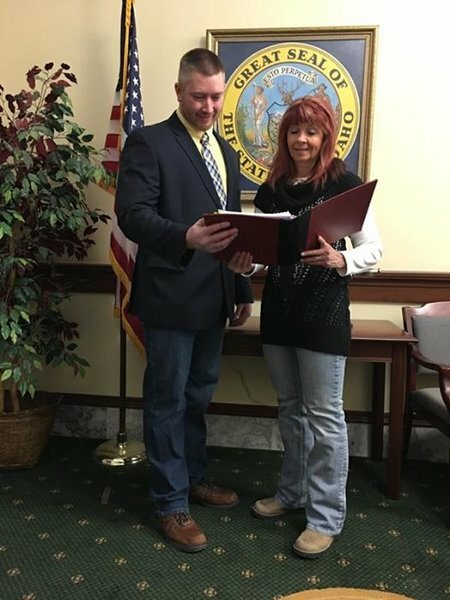 Yesterday, two gun bills were filed in the Idaho legislature that gun owners will be excited about! The session is only in its 2nd week and we are already on the move. It’s time for you to stand and fight with us. We’ll tell you how in a few minutes. First, we want to tell you about the two bills that were filed. The biggest bill, and the one we have been pushing since the passage of Constitutional Carry, is a real Castle Doctrine for Idaho citizens. 1. It will presume that you, the victim, have acted appropriately in a self-defense situation. It puts the burden of proof from you to the criminal or the prosecutor. 2. Should you be taken to court, and found innocent, your legal fees would be reimbursed. 3. The Castle Doctrine will cover your home, vehicle, and place of business. 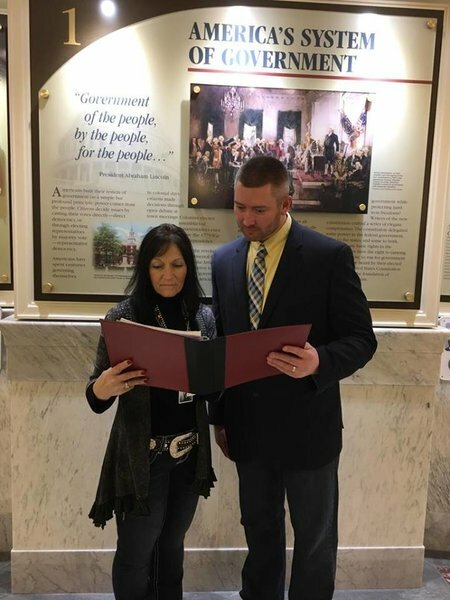 This bill has been filed and our bill sponsor, Rep. Christy Zito (R-23) is excited to get it moving through the House. The 2nd bill filed yesterday by our sponsor, Rep. Karey Hanks (R-35), is to remove the residency requirement for Constitutional Carry. Out of the 11 states with Constitutional Carry, Idaho and Wyoming are the only two states that mandate you be a resident of that state to have Constitutional Carry. 1. The Constitution protects all citizen’s right to self-defense, not just those living in our borders. 2. The current law has confused law enforcement officers because it is not uniform. Non-residents can still carry handguns everywhere, except city limits. Why the arbitrary line? And what is a resident they ask? 3. Our men and women in uniform stationed on bases, like Mt. Home, may not put Idaho as their place of residence. They don’t have Constitutional Carry in city limits either. Last year we ran out of time to kill the residency requirement, and we promised we would be back this year, seeking its removal. The anti-gun progressives, on both sides of the isle, are going to come up with all sorts of misinformation to prevent the passage of these bills. You and I have to stop them, and move these important pieces of legislation forward. >>> Sign the petition for Castle Doctrine right away! >>> Then, sign the petition for removing the “residency” requirement right away! >>> We need help mobilizing as many gun owners in Idaho as possible. Please consider a donation of $100 or $50 today to help us do that. Lets make 2017 a successful year like 2016 was. We accomplished a lot last year due to your great work and we can do it again. P.S. Two gun bills have been filed in the Idaho legislature — Castle Doctrine and a removal of the residency requirement for Constitutional Carry. To help move this legislation forward, please sign the petition for Castle Doctrine right away! Then, sign the petition for removing the residency requirement for Constitutional Carry in Idaho. Finally, please consider a donation of $100 or $50 to help us mobilize Idaho’s grassroots gun owners. Could you direct me to a written summary of our current so called legal doctrine here Idaho and the proposed establishment of a formal “Castile Doctrine”. I could not find a written discription of the issue. Forgive. E if I missed this attached video on your site but just wanted to share a helpful discussion on this important topic. Keep up the fight. Clearly the left is not going to crawl back under their rock because we have recently regained some of fundamental civil rights to carry a firearm.